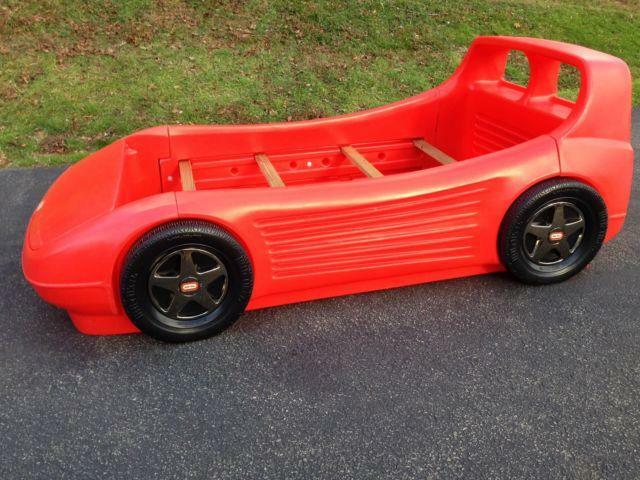 Cute, twin Size Little Tikes race car bed in good condition. Easily assembly / disassembly. Mattress not included. $100 OBO. Call, text, or email with questions. 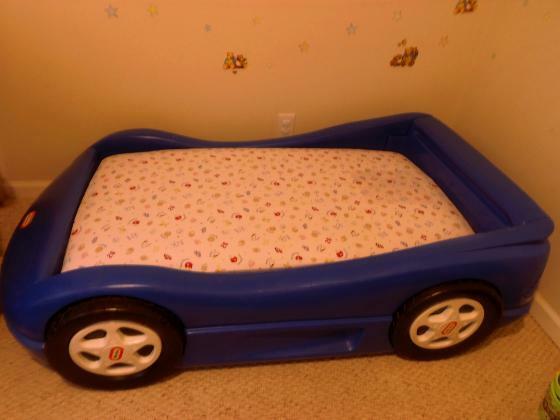 Type: Kids RoomsType: FurnitureGently used automobile bed. Includes the mattress. For queries or questions kindly call me. Found in McDonough, Georgia.SERIOUS BUYERS ONLY !! !